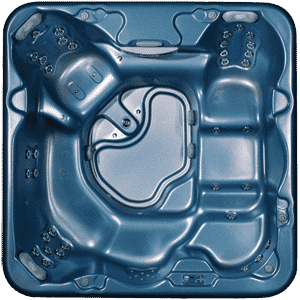 All Aspen Spas are available in three series of hot tubs to best fit your specific lifestyle. All series – from our top-of-the-line ES to our excellent value VS – come equipped with Aspen durability, efficiency, performance and customizable premium options. 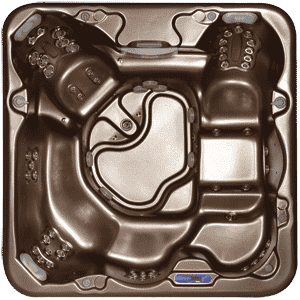 VS spas are perfect for spending time with your family, entertaining friends or simply reconnecting with your inner self.